How To Map Out The Sales Process For Your Website Back in the day, customers walked into a store, and they were greeted by welcoming staff. Door-to-door salesman brought goods to your front-step and explained how they work and why to buy them. 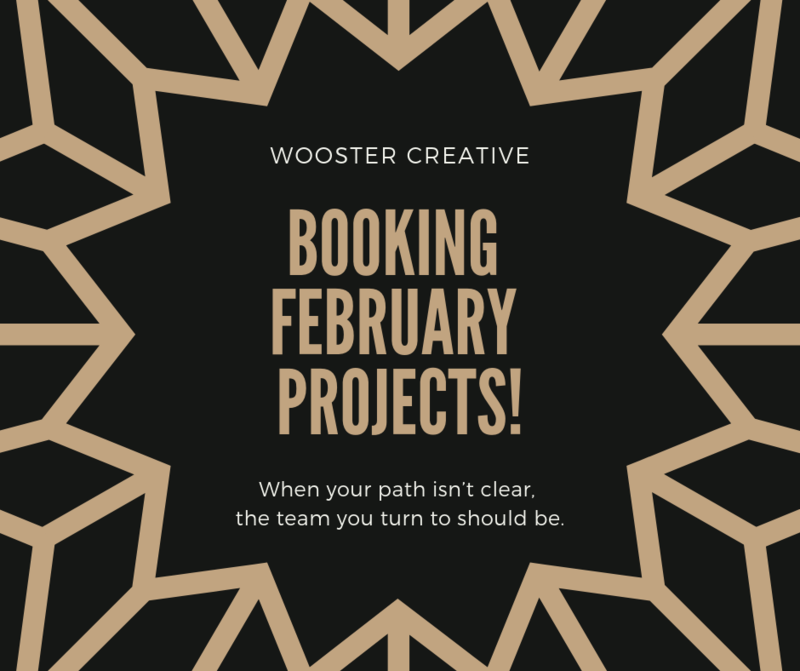 Get Help to Craft Your Brand 2019! 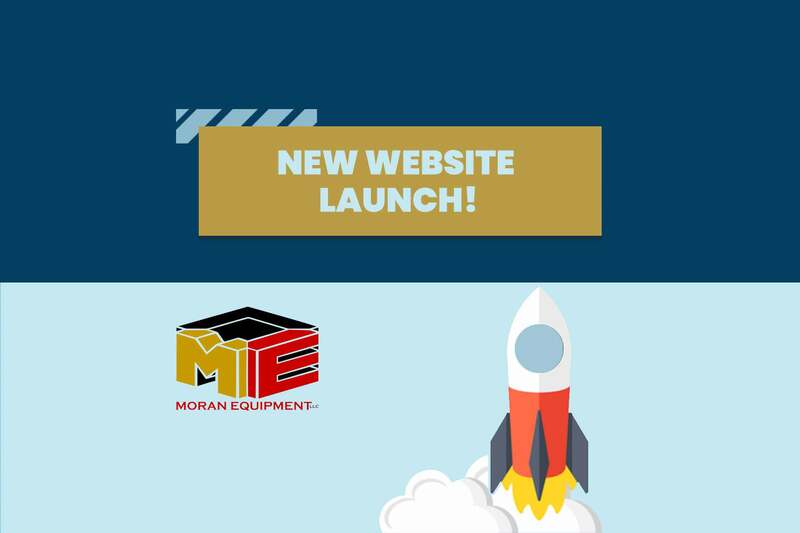 We’re excited to announce the launch of a new client website — Moran Equipment! This fabulous team came to us to redesign their company website. 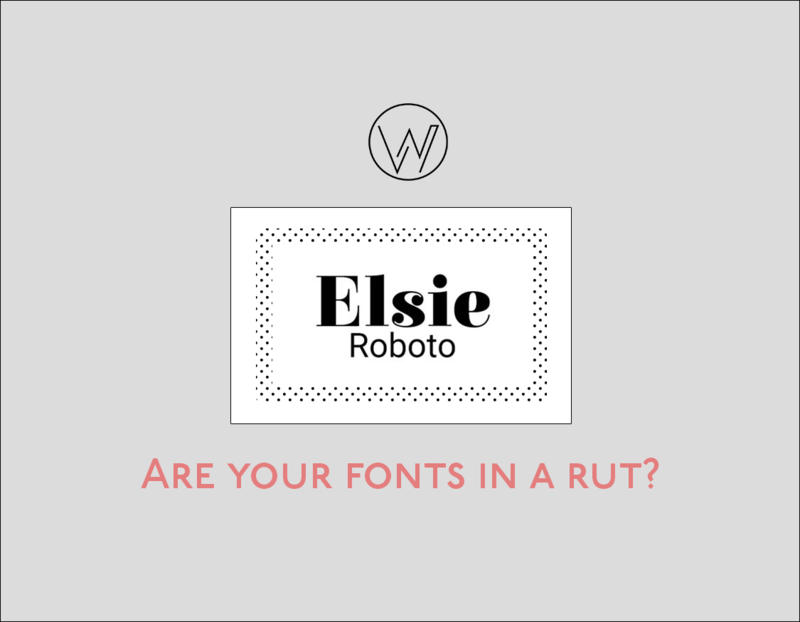 We created a custom design and custom WordPress theme to meet their needs. 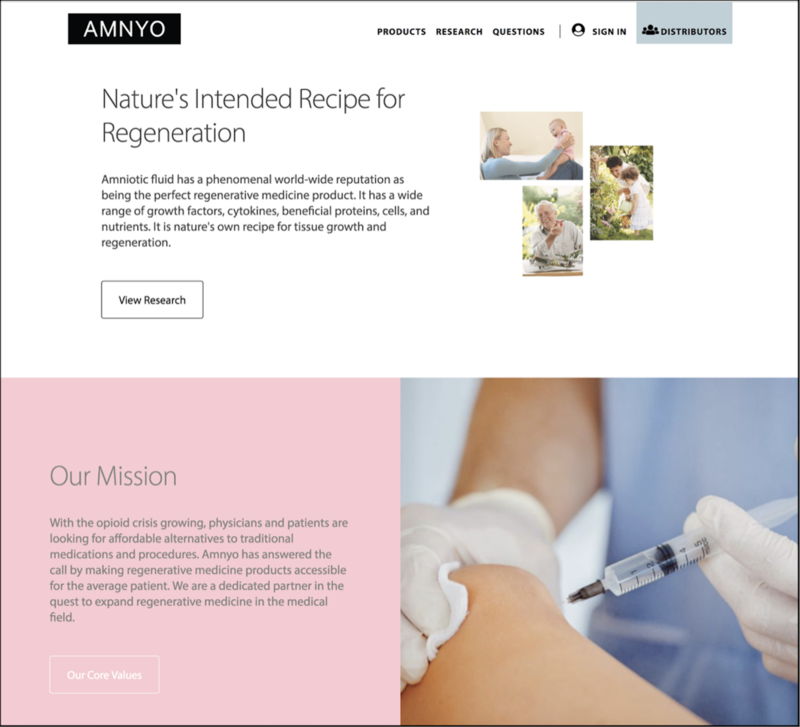 We’re excited to launch the new brand & website for Amnyo! Check out the beautiful new site here: Amnyo website. Need more customers? 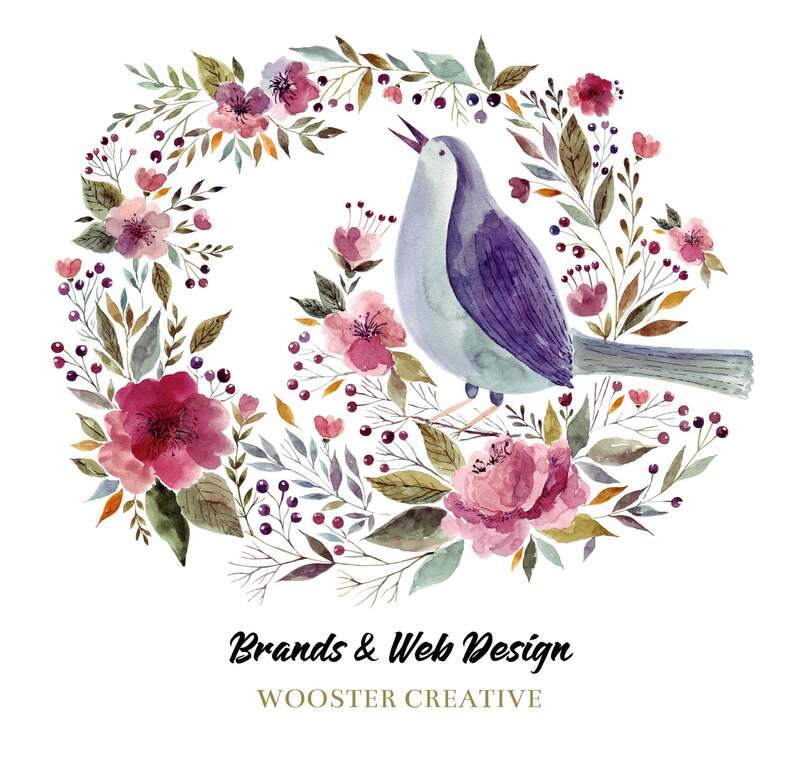 Get a new website design! Do you showcase what makes your company special? 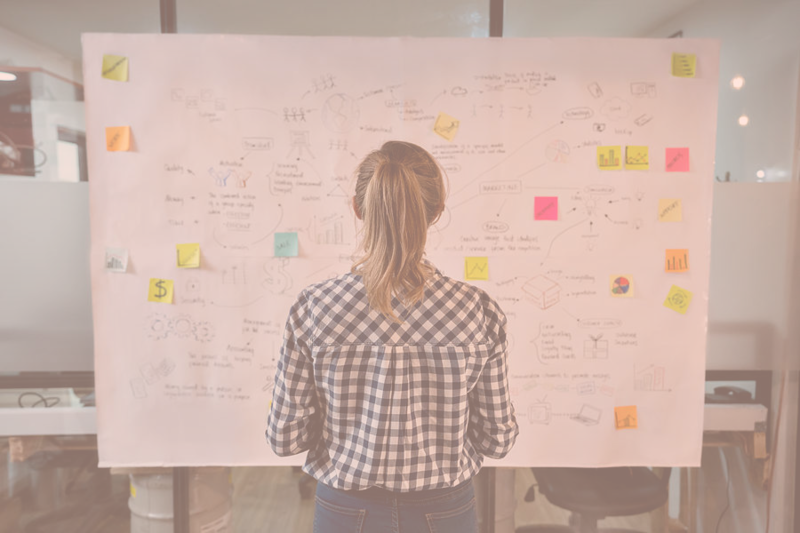 Skip over that dry, boring website company —instead work with a company passionate about pushing boundaries, connecting with audiences, and increasing sales from your website. 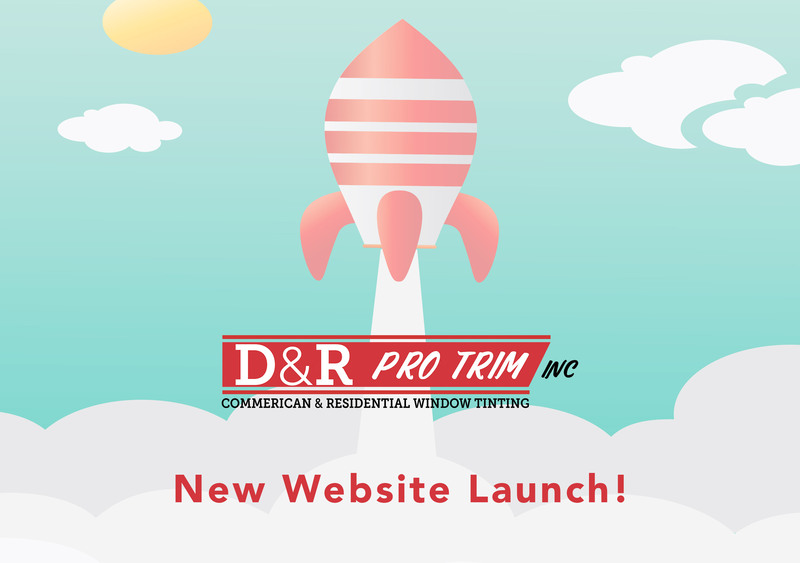 We’re very excited to announce the rebrand and relaunch of the website for D&R Pro Trim in Oklahoma City, OK! We created a new design and custom WordPress theme for this client — complete with careful SEO targeting and fresh copywriting. The new site is fast and SEO optimized! Oklahoma Video Production: A Part of Your Content Plan? Does your Oklahoma business need custom video production? 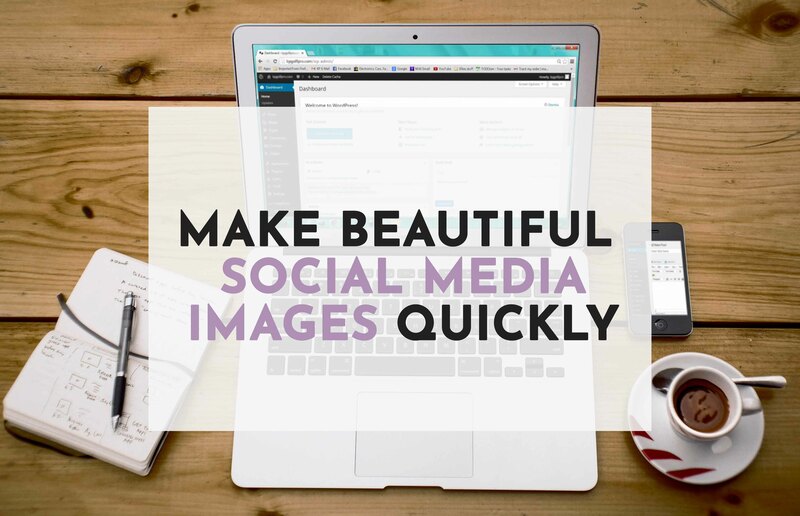 Video is a powerful way to connect quickly and deeply with your audiences. 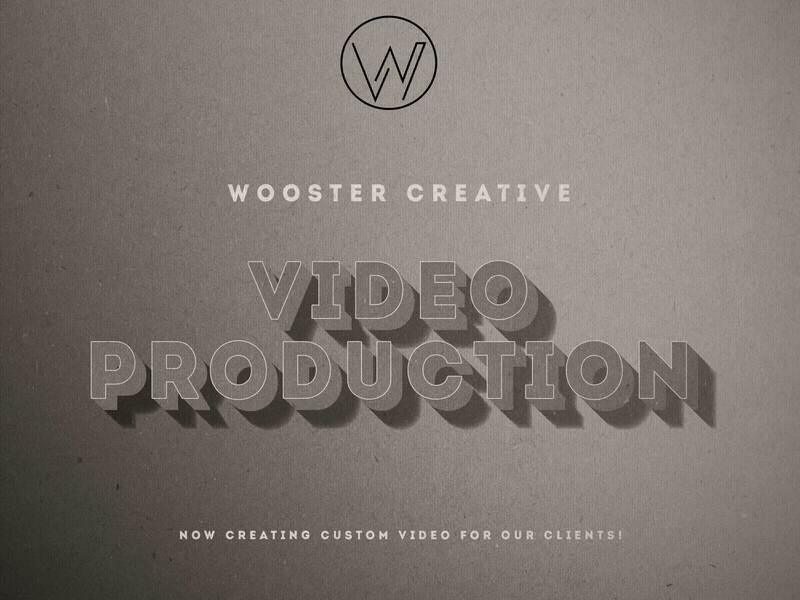 Wooster Creative is excited to create custom video production work for our clients.